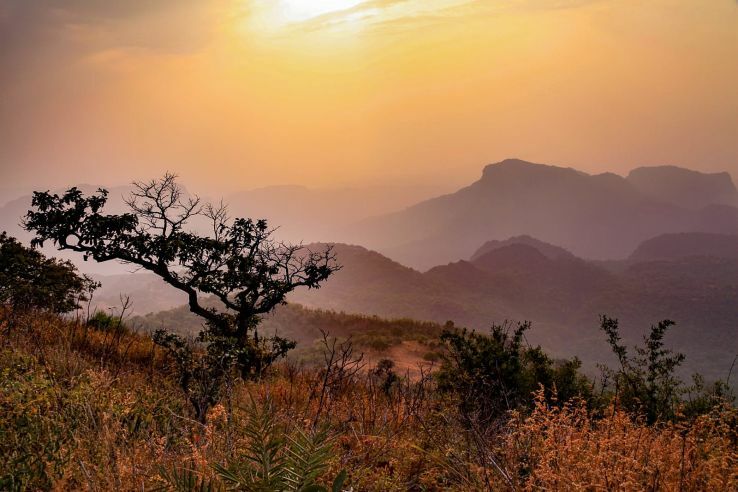 Panchmarhi is the most beautiful hill station of Madhya Pradesh where the hills, the serene waterfalls and the ancient caves of the Buddhist age are staying harmoniously with one another. Embellished by rich history and nature, this place is also called ‘Satpura ki Rani’. Best time to Visit: -The best time to visit Panchmarhi is between Octobers to June. Distance from the city: -338.9 KM via MP SH 22. Mandu is a popular tourist destination which shelters the biggest fort of India- The Mandu Fort. Adorned with rich Afghan architecture, this ruin city attracts a lot of people of for the age old palaces and forts. 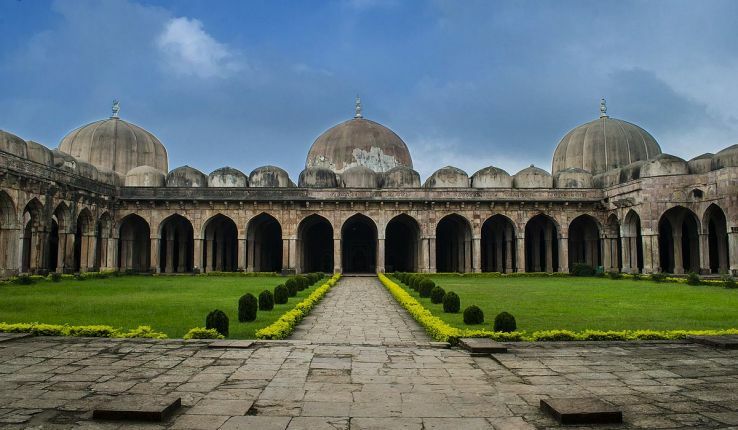 Best time to visit:-The best time to visit Mandu is between October to March. Distance from the city:-97.4 KM via Indore-Dhar road. 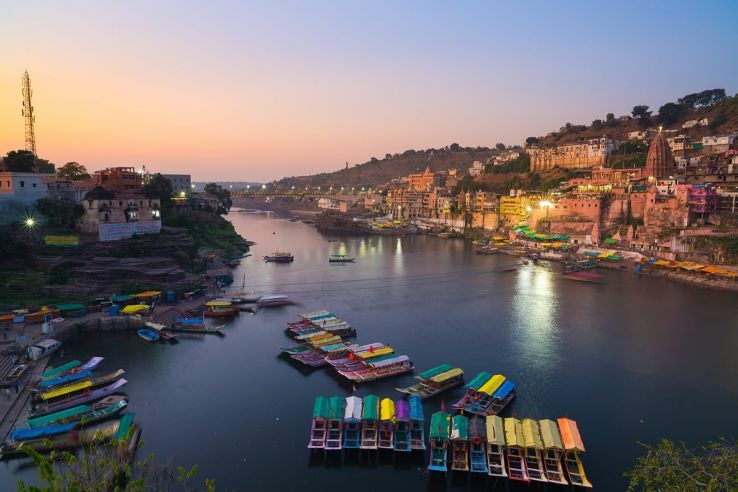 Omkareshwar is a holy island for the Hindu and from the top of you see, this place is shaped as ‘om’, the sacred symbol in Hinduism. This is also one of the twelve jyotirlingas which is visited a number of people throughout the year. Best time to visit:-Between September to March is the best time to visit Omkareshwar. Distance from the City: - 78 KM via Khandwa-Indore rd. 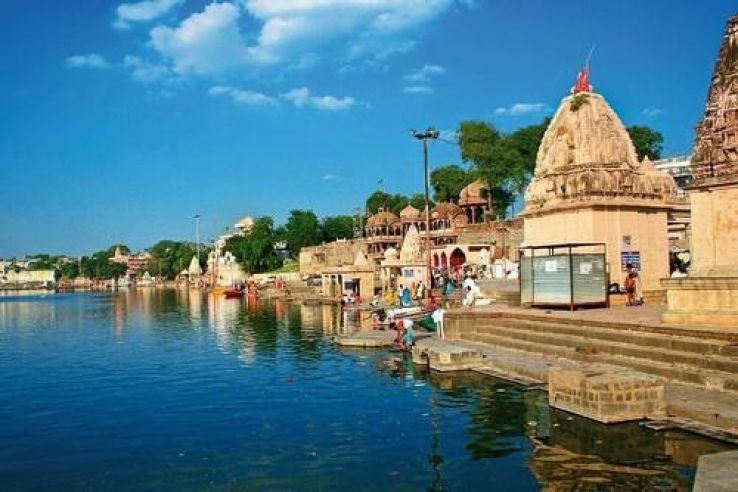 Ujjain is both an ancient and a holy city for the Hindus. This place has one of the twelve Jyotirlingas. So many popular fairs are held in this city and people flock here specially to watch the grandeur of those fairs. Best time to Visit:-Between October to March. Distance from the city:-56.4 Km via Indore road. Sanchi is a place where you can explore the rich Buddhist art and architecture to the fullest. Also, you can visit the UNESCO World Heritage Site, Sanchi Stupa here in this city. Distance from the city:-569.2 km via NH 19. Bhimbetkan an rock shelters are regarded as an archaeological site, bearing the early evidence of human existence on the Indian subcontinent and also of Stone Age. Distance from the city: -237.1 KM via Indore-Bhopal road. Chittogarh is regarded as the epitome of the Rajput romance, pride and vivacious spirit. This historical city showcases the imposing structures and the enticing stories of the tumultuous past. Khajuraho is a popular place for the beautiful temples and sculptures which display the rich culture, finest art and tradition of the early ages. Best time to visit:-July to March. Distance from the city:- 565.9 KM via Indore-Bhopal rd. Bhopal, known as the ‘City of Lakes’, is the home of many religious sites, monuments and historical places. Distance from the city:-193.5 Km via Indore-Bhopal road. Apart from being the only area of coffee growing in this region, this place is also popular for beautiful lakes, exotic wildlife and panoramicviewpoints. Best time to visit:-July to September. Distance from the city:- 294 KM via Khandwa-Indore road. Bhojpur is an ancient city significant both from the religious and historical point of view. This small but beautiful town is ideal as a weekend destination.